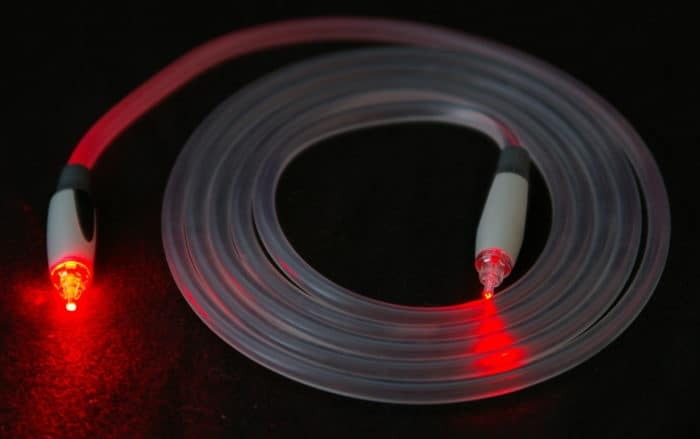 Optical fiber communication is a method to communicate using light. It is one of the fastest communication methods developed by humans. Optical fiber communication owes its discovery to many researchers from 1880 until today. In 1977, a small city in Italy, by the name of Torino, was the first to get a metropolitan fiber optic communication system. Today the technology has been developed to provide data transfer speeds of 1 Petabit per second. To put that in perspective, that kind of speed will allow you to transfer 5000 HD movies in one second. In this article, we will get introduced to the concept of optical fiber communication. I will also try to answer some of the most common questions that you may have regarding this topic. 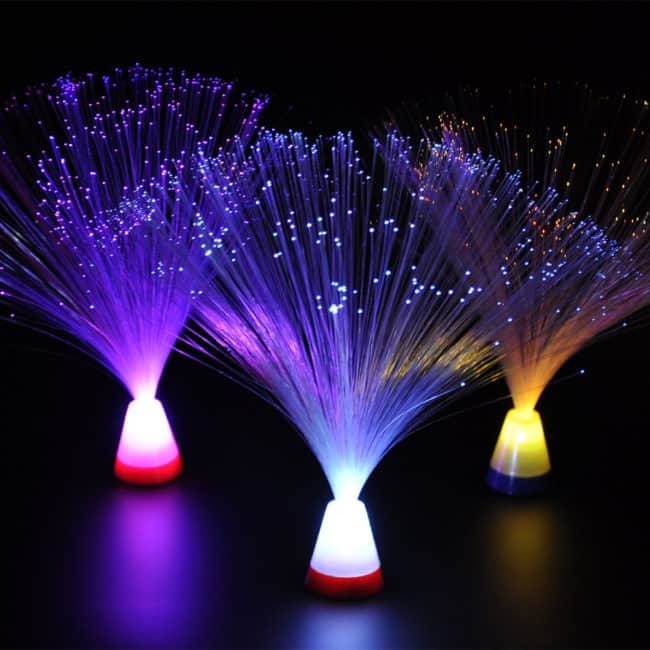 If you have seen one of the following decorative pieces in your house or anywhere, then you have seen a very basic fiber optic cable. The light is brighter at the end because that is the opening of the cable. 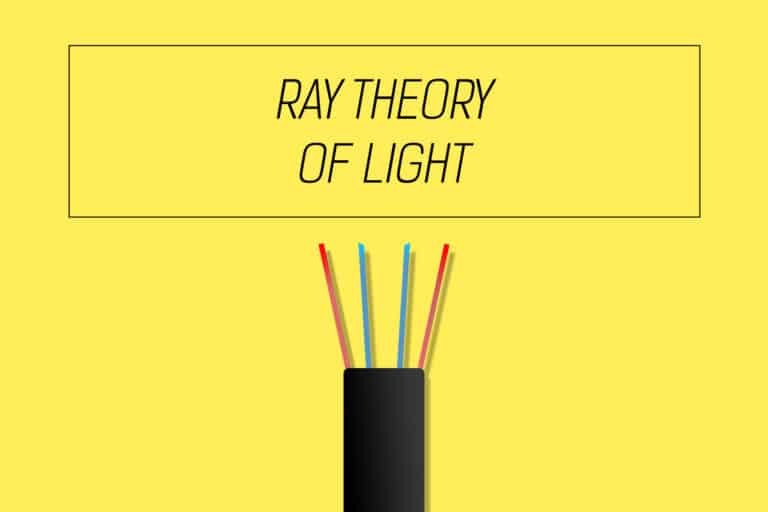 The same principle of light transmission is used to transfer data, giving rise to a whole new field of communication. The cables used for actual communication are a bit different from your fancy lamp. They are protected within a thick cable and are manufactured using special processes to increase their lifespan. Optical fiber communication is a method of transmitting data in the form of light using special cables, or fibers, made out of glass. The light source is usually a laser or a LED. Imagine a flexible tube entirely made out of a cylindrical mirror. Take a flashlight and flash it through one end of the tube. The light entering the tube is almost entirely received at the other end. This principle is the basis of total internal reflection. Fiber optic cables are made out of glass instead of mirrors. These glass tubes are extremely thin and flexible. They will carry light from one end to the other even if they are twisted. If you are a college student, you are most likely to use a fiber optic cable like the one shown below during your practical sessions. How is it better than copper? Since it uses light to transfer data via a hollow cable, it doesn’t need to experience the kind of resistance an electrical signal would encounter in a metallic wire. This means less power to function, no heat dissipation and mostly no recurring costs. The most alluring factor that trumps fiber optics over copper wires is the fact that it can handle way more bandwidth. Imagine you are on a highway. Think of bandwidth as a highway lane. In a copper wire, the electrical signal can have, let’s say, a highway of 5 lanes. In a fiber optic cable, the light signal can have 100 highway lanes. Thus allowing more transmission of data, resulting in faster speeds. We will take a detailed look at the advantages of fiber optics over copper wires at a later point in the course. Do I have an optical fiber communication network providing connectivity to my house? Yes and no. 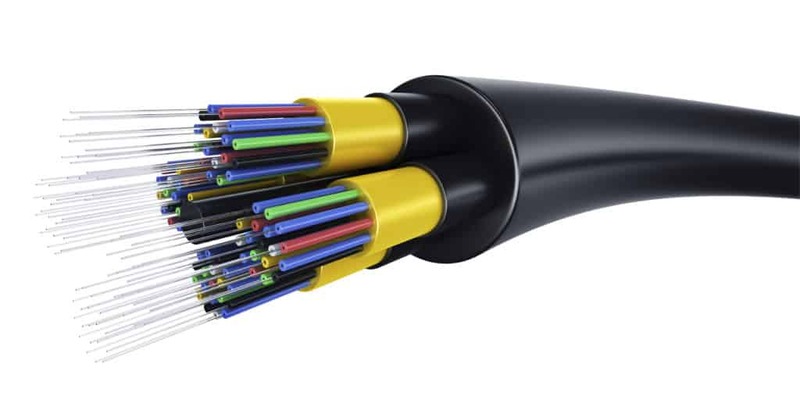 It is costly to replace all the traditional copper wire networks with optical fibers. It will happen gradually. The chances are that your ISP (Internet Service Provider), has a vast network of optical fibers in your area, but it does not exactly get to your house. The ‘last mile’ of many optical fiber communication networks are usually copper. In plain language, this means that your connection is a combination of both, fiber and copper. The fiber network reaches your residential area and then branches out into copper wires. These copper wires then provide connectivity to individual residences/offices. 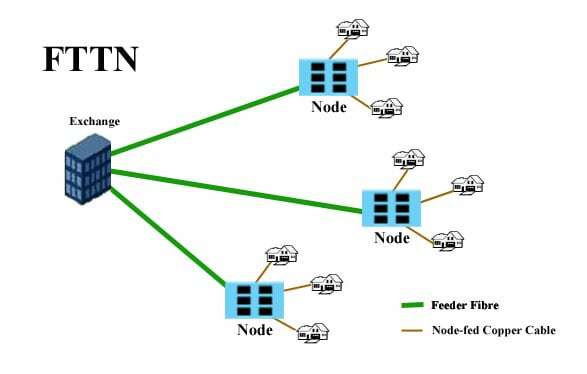 This kind of connection is called Fiber To The Node (FTTN). Some ISPs provide a fiber optic connection to their consumers’ doorsteps. This kind of connection is called Fiber To The Home (FTTH). What is going to happen to copper wires and what is the future of optical fiber communication? The copper cable industry is putting up a good fight. To begin with, the industry came up with the co-axial copper wires (see image below) in the early 1930s to increase the number of channels that could be transmitted to TV. 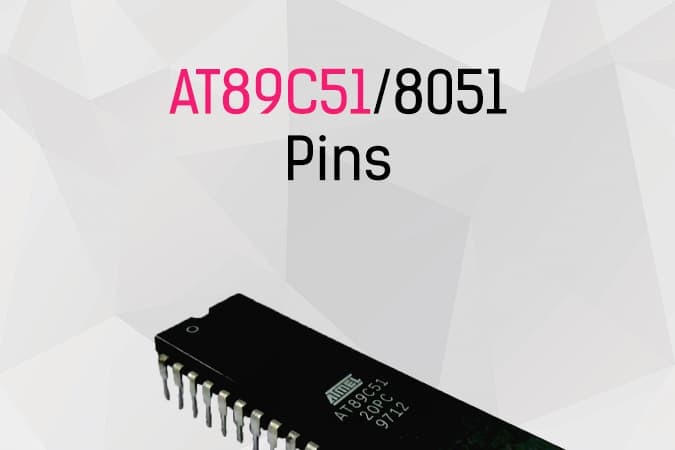 They have continually upgraded their technologies and are now trying to launch Category 8 of the twisted pair copper wire technology which would give an increased bandwidth of 2000MHz and speeds more than 10Gbps. But the problem is more inherent. It cannot be overcome with simple upgrades to existing techniques. On a basic level, copper cables use electrons to transmit data whereas optical fiber cables use photons. As a result, electrons face resistance, which means they need more power to cover larger distances. This issue is omnipresent. In contrast, the optical fiber communication industry has had it relatively easy. It didn’t face a lot of issues in upgrading its technology. There has been a gradual increase in bandwidth. Methods to decrease losses have been devised, and costs of installation are decreasing. Why should I study optical fiber communication? 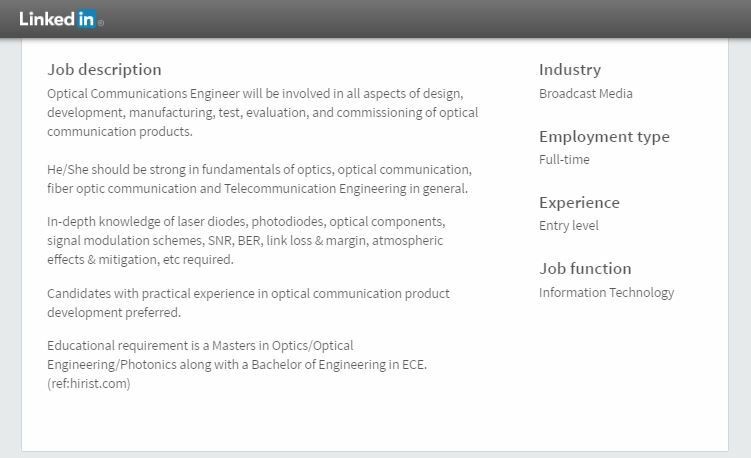 What are the job requirements to be an Optical Communications Engineer? The simple answer would be because internet traffic has and will grow at a tremendous rate. The size of the content that we are consuming is also increasing. For example, 4k video streaming. This means that new networks need to be established in new, previously untapped areas to provide connectivity. Similarly, existing copper networks need to be upgraded to provide customers a high-speed, low latency, high bandwidth connection. If you would like to work on this technology that can provide fast connectivity to people, then take a look at a sample entry level job requirement for the post of Optical Communications Engineer. What are you going to learn in this course? Light sources and detectors – LED, Laser, Photodiode, Photodetector, and Phototransistor.